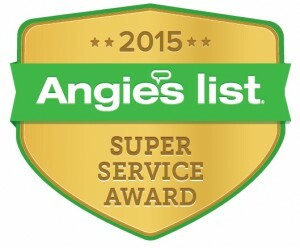 Purl’s Sheet Metal & Air Conditioning Earns Esteemed 2015 Angie’s List Super Service Award! Purl’s Sheet Metal & Air Conditioning has earned the service industry’s coveted Angie’s List Super Service Award, reflecting an exemplary year of service provided to members of the local services marketplace and consumer review site in 2015. 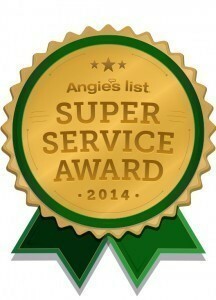 “We are proud to have earned the Super Service Award from Angie’s List and to have earned an “A” rating based on customer reviews.” said Brian Driggs of Purl’s Sheet Metal & Air Conditioning. 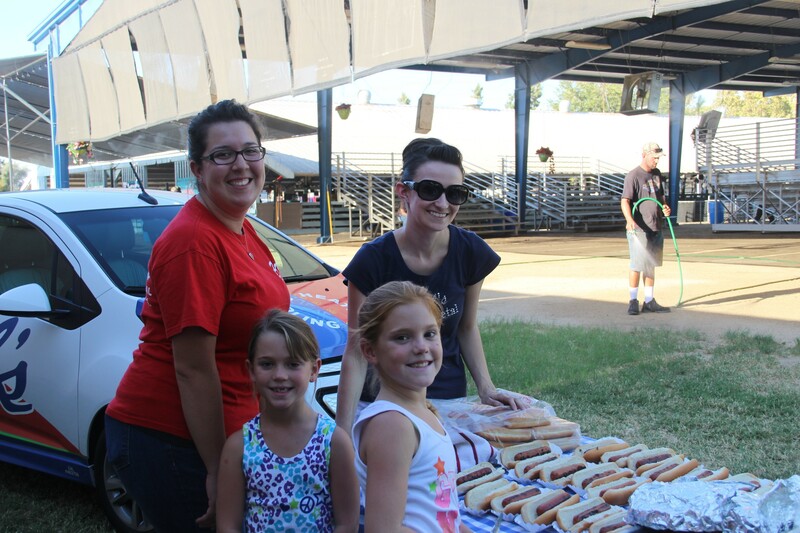 Posted in Awards, Employee Spotlight, Reviews | Comments Off on Purl’s Sheet Metal & Air Conditioning Earns Esteemed 2015 Angie’s List Super Service Award! Purl’s Sheet Metal & Air Conditioning has earned the service industry’s coveted Angie’s List Super Service Award, reflecting an exemplary year of service provided to members of the local services marketplace and consumer review site in 2014. Start saving those winter coats from last year! 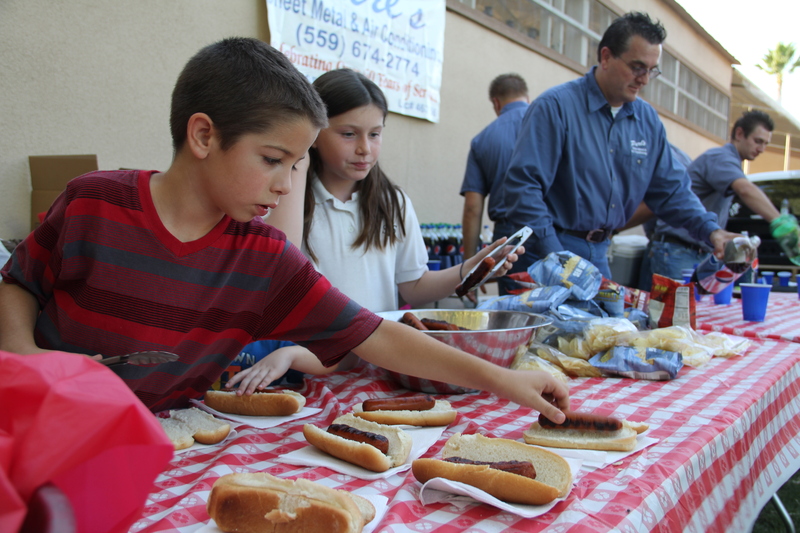 Coats for Kids 2013 kicks off their local campaign November 3rd – December 7th. 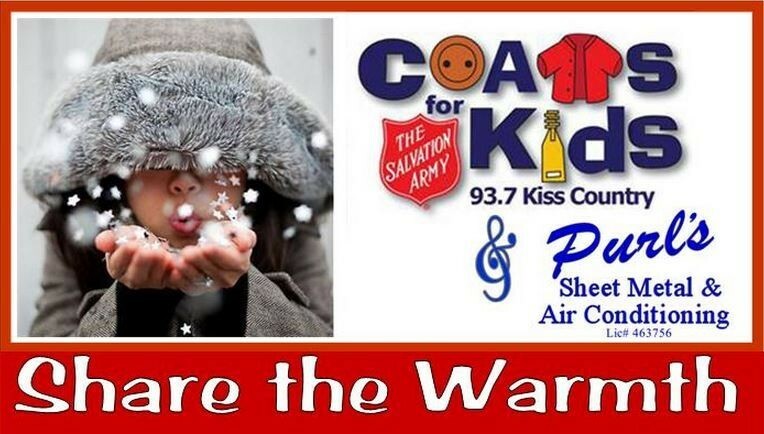 Purl’s Sheet Metal & Air Conditioning is proud to join Kiss Country and The Salvation Army as a collection location for the 2014 Coats for Kids drive. Each year the community and local businesses work with The Salvation Army to collect gently used or new winter coats to keep kids warm in the cold winter months. For more than 30 years this campaign has brought together organizations, schools, businesses and members of the community with the single goal to donate to children in need. Kiss Country has been part of Coats for Kids in the Central Valley for more than 20 years. 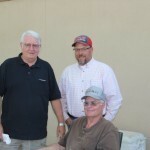 Their efforts to bring this issue and coat drive to the forefront, has made a real difference in the lives of so many young children. We are open to the public as drop off location for coats Monday – Friday from 8:00 am-5:00 pm. 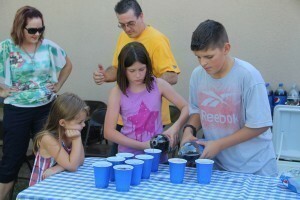 We are located at: 232 South Schnoor Avenue, Madera, CA 93637. We encourage our customers and members of the community to get involved and help keep the kids in our Valley warm. 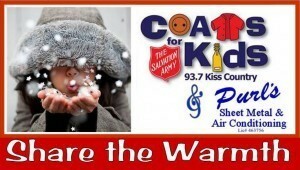 Our goal is to collect hundreds of coats in the hope that no child will have to be cold! Purl’s Sheet Metal & Air Conditioning along with Randy and Sheryl Berry are hosting the Annual Hot Dog dinner on September 2nd from 5:00 – 7:00 pm. 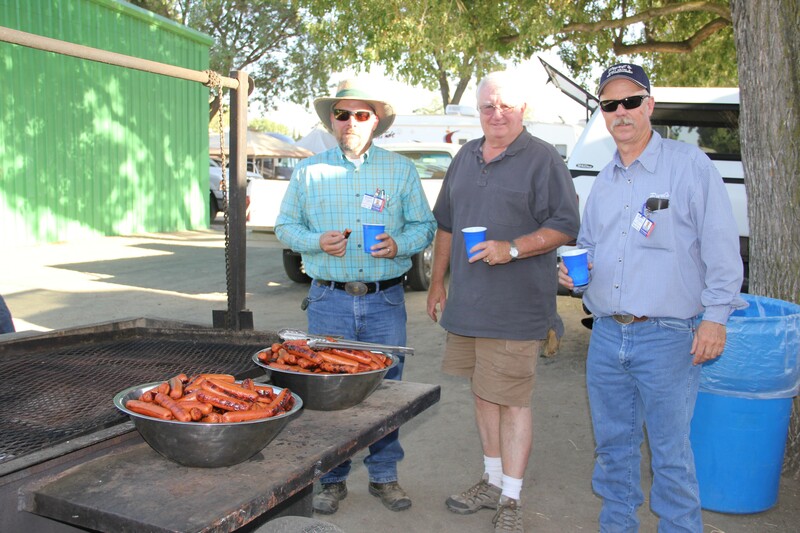 We will be hosting dinner for all the 4H and FFA Exhibitors and their families for the Madera District Fair. 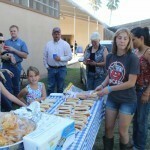 The 4H and FFA kids arrive a few days before the Fair to prepare to show their livestock animals. 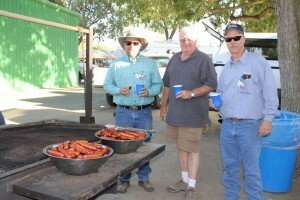 This is an annual tradition in Madera that everyone at Purl’s Sheet Metal & Air Conditioning looks forward to attending. 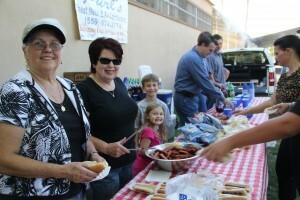 We cook over 500 hot dog dinners complete with drinks and all the fixings’. 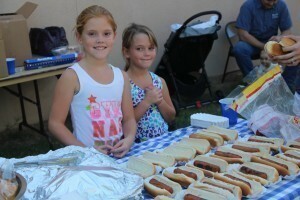 It is a great way for us to get out in the community and support our local hardworking kids and the agricultural community.